What’s your favorite way of sharing the good news about Jesus? Two things to recognize, two ways to respond, two promises to receive. 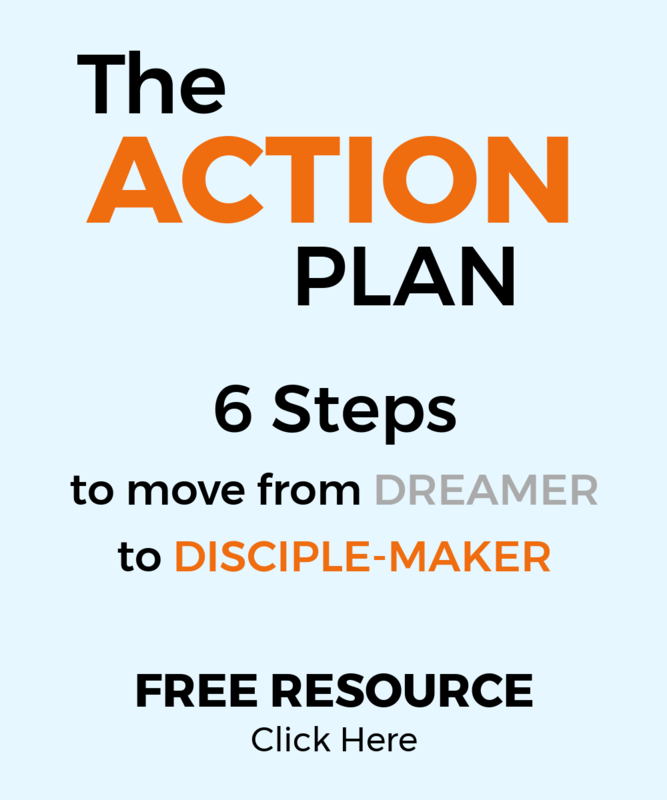 How did Peter share the gospel in Acts 2? 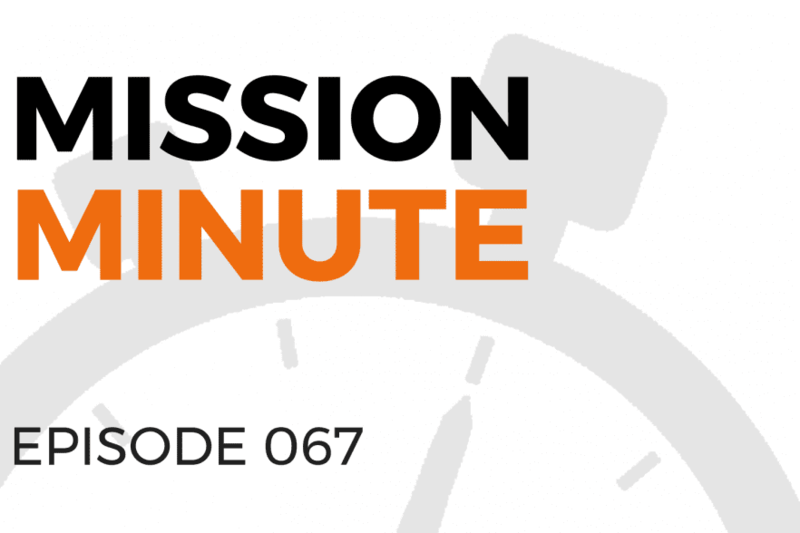 Find out in today’s Mission Minute!